Despite the G6 and V30 being fairly good phones, LG's mobile division has continued to report losses year after year. 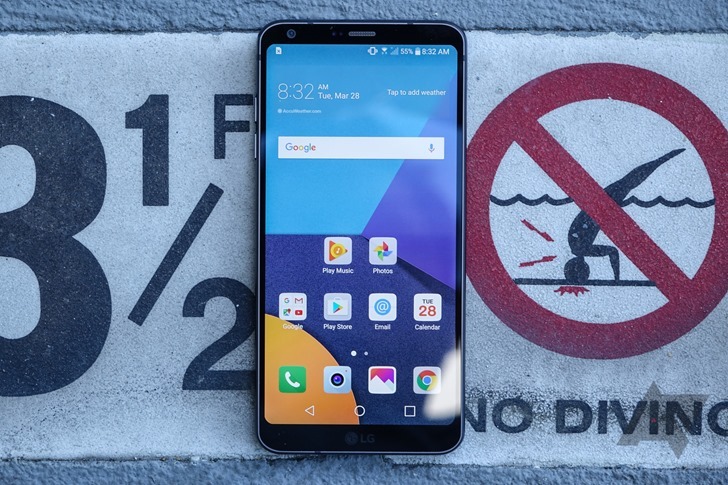 Last week at CES, LG announced that it would no longer release smartphones on a yearly schedule, instead opting to launch new models "when it is needed." According to a new report from The Investor, LG CEO and Vice Chairman Jo Seong-jin told the company to start over on the upcoming G7 flagship. "Right after the vice chairman made the announcement at the Consumer Electronics Show last week, a direct order was sent down to the working-level officials to start over," an anonymous LG official told The Korea Herald. The source also said the company couldn't find a strong selling point for the G7. Almost nothing was known about the now-scrapped G7, except that it would have shipped with LG Pay (presumably, that's still the plan). It was originally expected to be announced next month at the Mobile World Congress in Barcelona, and ship to customers the following month. Now the announcement is expected to take place in April, with no release date known at this time. Considering LG engineers only have a few months to redesign the phone, some components from the previous G7 (like the board and software) will likely be kept. Only time will tell if the new G7 will finally turn around LG's mobile division.